Star Wars Movies Taking a Break After Episode 9 | Nerd Much? It became evident with the release of Solo that Star Wars movies were not invincible. The movie wasn’t a flop by any means, but it certainly didn’t live up to the financial (or critical) expectations that come attached to a film set within a galaxy far, far away. And for that reason it was reported that Disney would be backing down on Star Wars flicks. And yesterday, the company’s CEO, Bob Iger, confirmed it. Following the blowout of Disney+ news that dropped yesterday, Iger spoke with Bloomberg about the company’s big streaming endeavor. And within that conversation the topic of Star Wars overexposure came up. This is probably a smart move for Disney. 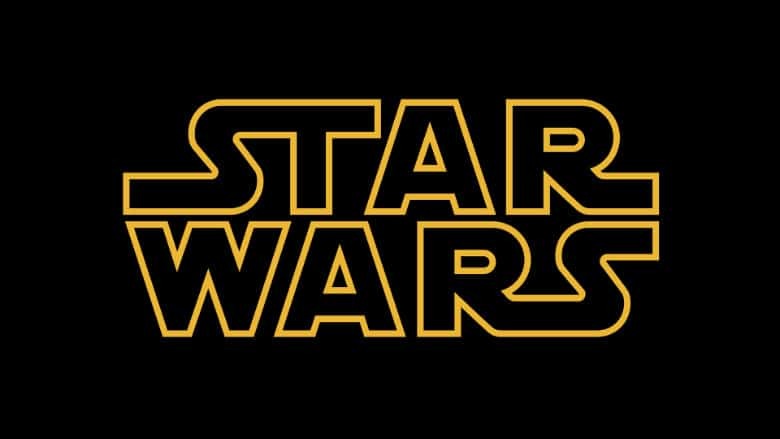 If J.J. Abrams is able to deliver a exciting conclusion to the Star Wars Skywalker saga in December, fans will once again be rejuvenated for future adventures. Many felt underwhelmed, and some downright scorned, after what The Last Jedi and Solo provided. After Episode 9, which we’ll likely hear more about later today, there are two separate series of Star Wars films on the one. One series will be helmed by The Last Jedi director, Rian Johnson. And the other by HBO Game of Thrones creators David Benioff and D.B. Weiss. We won’t have to wait for the Johnson, Benioff and Weiss features to hit theaters before we get more live-action Star Wars though. The Mandalorian will be available for Disney+ at launch on November 12th. And the upcoming live-action series featuring Rogue One‘s Cassian Andor will now officially bring the return of Alan Tudyk’s K-2SO as well.